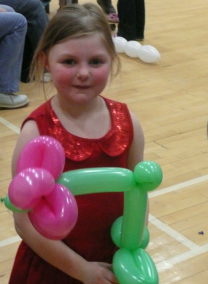 all occasions, and both children and adults love getting a balloon made for them. while they wait, with balloon modelling, and a little bit of magic thrown in too. balloon models for themselves, in a fun and interactive balloon workshop session. schools, nurseries, and corporate events.